The appeal of the modern department store is undeniable: It offers the customer a fine presentation of all current trends in fashion, cosmetics, homeware, in just one place. It really was the retail disruption at the time, a very successful one, to be accurate, since people favor the big department stores to date. But the retail disruption of our digital era is online shopping. 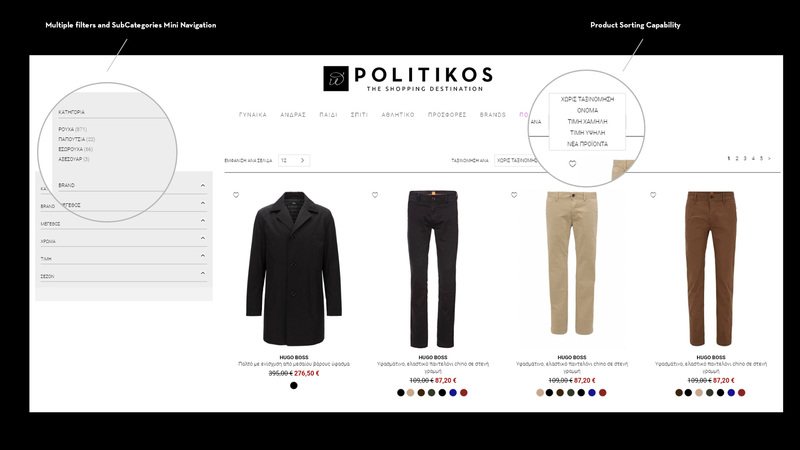 Politikos Department Store, being the successful retailer that it is, could not miss it, of course, and decided it was time it entered the digital shopping world, by launching its own eCommerce website. 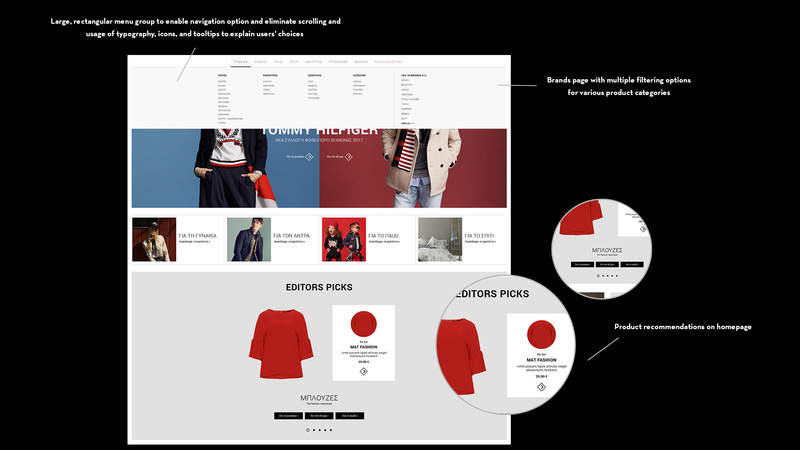 The brand new Politikos Magento eCommerce website is actually more than just the digital presence of a conventional store; it is the next step in the history of the Politikos Department Store. 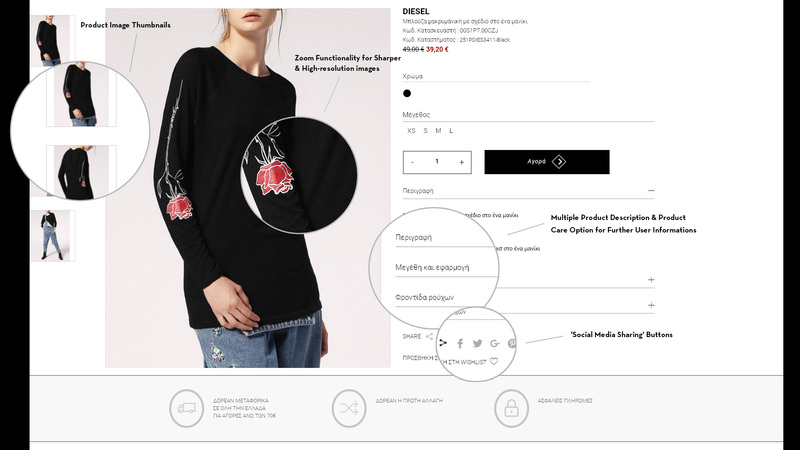 We managed to design and develop the digital version of the successful department store, combining the functionality of the familiar shop-in-shop experience with the simplicity of a friendly and reliable eCommerce website, and without failing to highlight the brand’s timeless philosophy.